Isn't it amazing how everything seems to change so quickly in the fall. The days get shorter and the nights cooler. Traffic increases overnight as people return from vacations and school buses appear everywhere. Kids come home from school with schedules filled with sport team practices and concert rehearsals. And it seems like everyone, everywhere is scrambling to prepare for the start of the fall festival and fair season. I feel fortunate to be involved in many events that are often entertaining and socially rewarding.I'll focus here on several that might interest you, your family and your friends. View these announcements as your personal travelogue of fall things to do in New England. If you are new to this community, welcome, and new or regular I appreciate your input. If there is anything you would like to see included, expanded, reduced or removed please let me know. If anyone you know would like to join our community, have them sign up on the website at AuthorChuckMiceli.com or e-mail me at Chuck@AuthorChuckMiceli.com and I will be happy to add them. And now, here is what’s UP AND COMING. 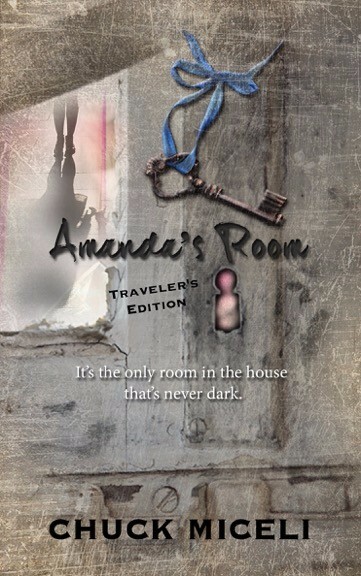 Have you already read Amanda’s Room? Do you know the significance of the bird story at the beginning and again at the end of the book? Did you know that Baker-Miller Pink is a real color that was actually used to paint jail cells or that the character of Snakes Finley is based upon real-life inmates? Do you know why the setting of the story is in the Catskills or that many of the locations mentioned in the book actually exist? 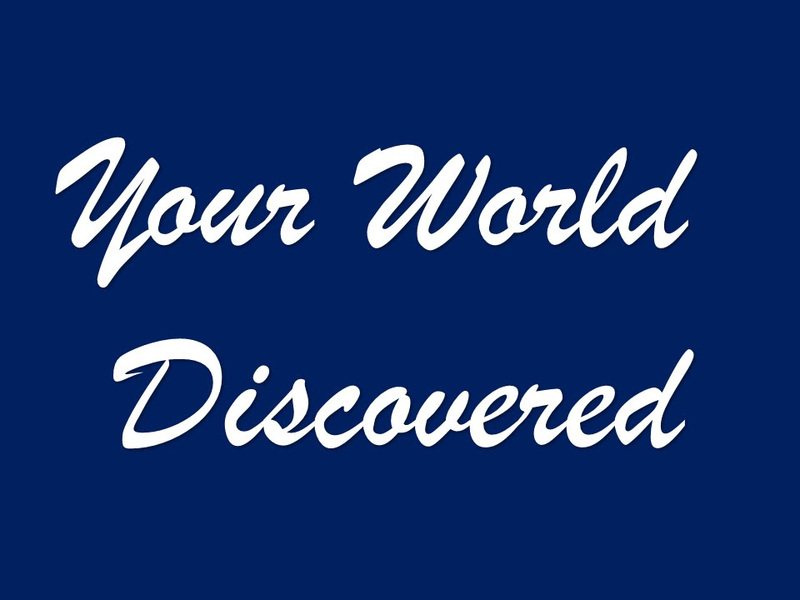 If you would like to know about these and many other secret facts that make up the “Story Behind the Story,” then come join in on this lively and entertaining discussion. While you are at Paul Gregory's, sample some of the terrific food and desserts. 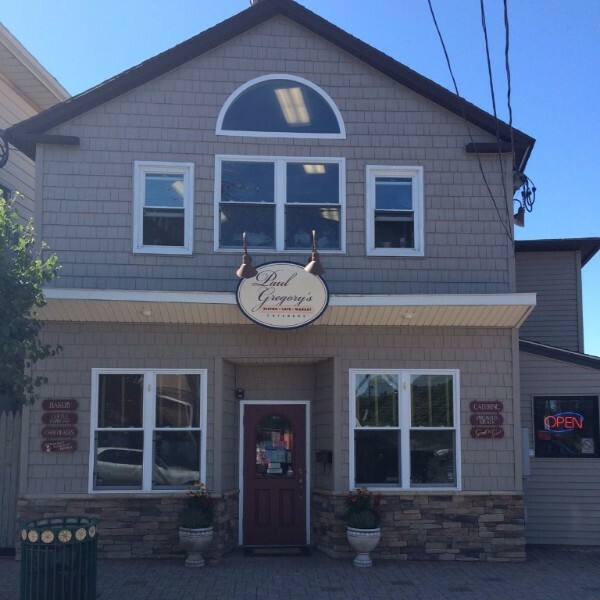 For a look at their menu and other special events, visit their website at http://www.paulgregorys.com/. The event is free and open to the public but to ensure a seat (suggested but not required), call Paula at the restaurant Monday through Friday till 3 pm and tell her you plan to attend. 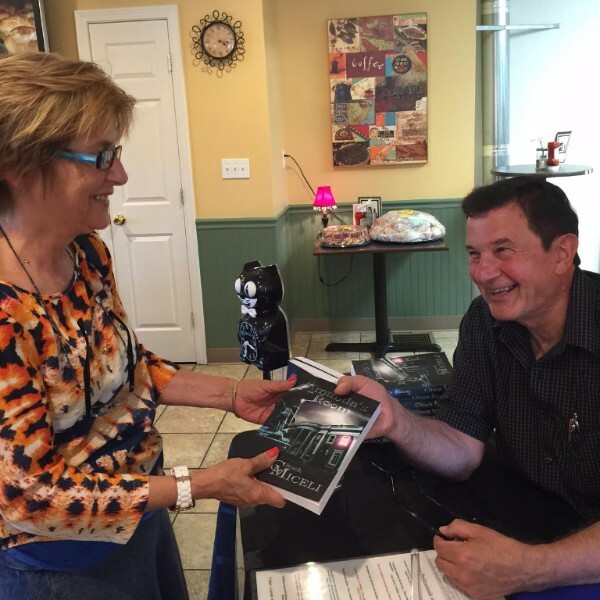 Book Signings, The Eastern States Exposition – Big-E, Sept. 16, 18, 22, 24, 29 and Oct. 2, 10 am to 4 pm each day. Connecticut Building, 875 Memorial Ave. W. Springfield, MA. Fall is fair time in New England and the grandest of them all is the Big-E. Come join in the fun with food, arts and crafts, business and cultural exhibits, parades, agricultural competitions, rides and attractions, a complete circus, top-flight entertainment and much, much more. 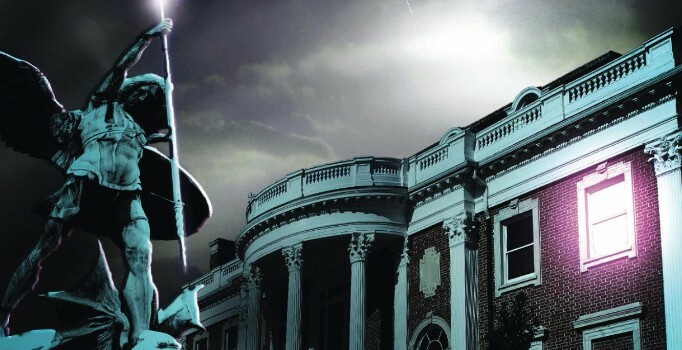 Once again I’ll be joining other Connecticut authors in the Connecticut Building on the Avenue of the States, selling and signing my books and helping the Big-E celebrate its 100th Anniversary! If you attend the fair on one of the days I am there, stop by the Connecticut building and say hello. To learn more about this year’s activities and events, visit their website at thebige.com. Are you currently writing your first book or wish you were? Then come join in my presentation of The First Five Pages to the Meriden Library’s writer’s group. In what I promise will be a lively and entertaining discussion, we will explore famous author quotes from Checkov to White and then examine how these quotes help explain the reasons books are rejected by agents, publishers and readers. Then you will participate in a highly interactive discussion of how to apply these concepts to improving your own writing. The program is free and open to the public but I suggest calling ahead to ensure that they provide enough space to accommodate everyone. For more information on the many other programs offered by the Meriden Library, visit their website at http://meridenlibrary.org/. If you can't make any of my in-person appearances but would still like to know more about me and my books, this interview will be a good place to start. David is an author and speaker, a radio talk show host, TV producer, filmmaker and publicity event manager. He is also a pioneers in the area of independent book publishing and the former Executive Director of the New England Publishers Association. This wide-ranging interview will cover my non-fiction text, Fire Behind Bars, both editions of my current novel, Amanda's Room, my poetry writing and a discussion of my upcoming literary novel, Injured Angels. Let's face it. Amanda's Room is not meant to be a scholarly text or high literary fiction. It was written to be fun to read and if it makes you cringe just a little, so much the better. 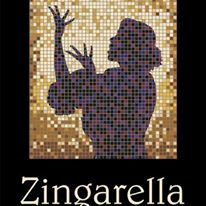 So just in time for All Hollows Eve, the folks at Zingarella have scheduled me to do a book signing and discussion about this paranormal thriller. 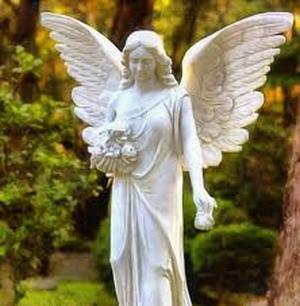 In the spirit of fun, I will concentrate on some of the supernatural aspects of the book and in the spirit of Halloween, their may be spirits. Come join us for a spooktacular good time. More details will follow in next month's posting. In the meantime, call the restaurant and ask for Michelle Zommer for more details. 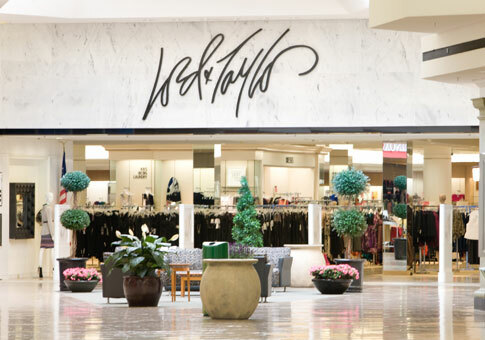 Book Signing of Amanda’s Room, October 28 and/or 29, (Times TBA), Lord and Taylor Department Store, West Farms Mall, 1500 New Britain Ave. W. Hartford, CT.
Just in time to start off your holiday shopping, what better gift for the readers on your list than an autographed and personalized book? I and several other Connecticut authors will be positioned throughout this iconic department store. If things go as planned, you should find me in the Ladies Sportswear department. ALMOST DONE! Last month, I mentioned the new work schedule my wife, Judy, and I agreed upon and it's working wonderfully. I've been working exclusively on the new book for at least two hours a day, seven days a week and have less than fifty pages of edits on the final (forth full re-write) draft before I send it off to the editor. It has been a tremendeous amount of work but I am thrilled with the final outcome and I trust that you will be too.